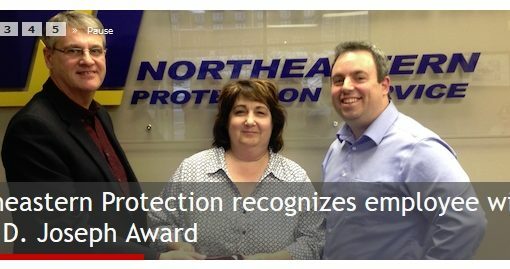 Northeastern was founded by Mark Joseph in 1983, and in the past three decades the company has become the premier integrated security firm in Eastern Canada by offering a wide range of physical security products and services under one roof such as; uniformed guard personnel, access control technology, CCTV technology, ID systems, and private investigations. 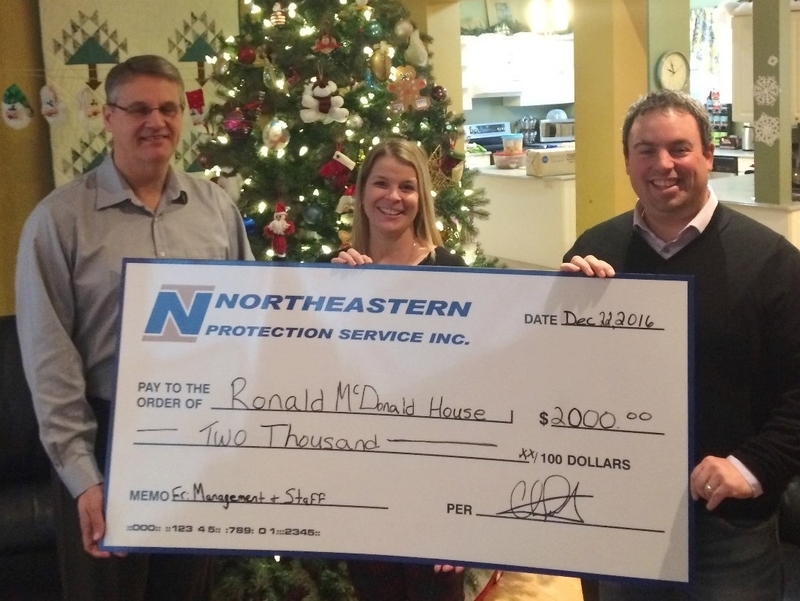 Northeastern currently employs more than 120 valued employees in Ontario, Nova Scotia, and Newfoundland. 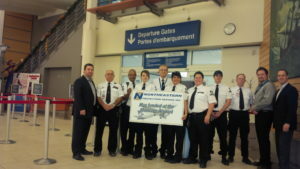 The Moncton Airport contract will add another 30+ employees to Northeastern’s operations.